Our Campsite at "Sycamore Hollow" at Fort Boonesborough State Park. Author's Collection. It wasn't until earlier this summer that I attempted camping for the first time. At the urging of the now six-year-old Lil' Kaintuckeean, we pitched a borrowed tent in the back yard. Despite the storm that night, our rain fly kept us dry and we both managed to stay through the night in the backyard tent. All much to my wife's surprise. More recently, I endeavored to take the Lil' Kaintuckeean and his Lil'er Sister on an overnight camping trip ... away from home. Along with a friend and one of his progeny, we found the destination of the primitive camp grounds at Fort Boonesborough State Park. 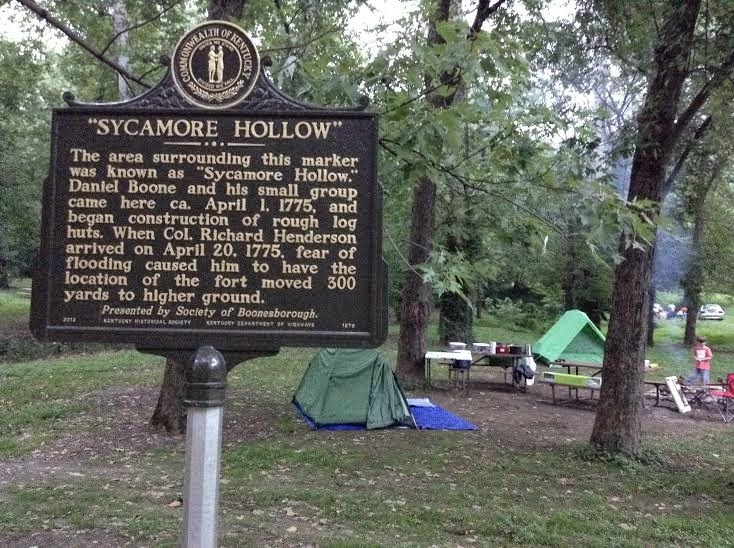 Tents were pitched under the protective state historic marker, "Sycamore Hollow." Although the roadside markers traditionally are found only roadside, here was one in the center of our campground! The area surrounding this marker was known as "Sycamore Hollow." Daniel Boone and his small gropu camped here ca. April 1, 1775, and began construction of rough log huts. 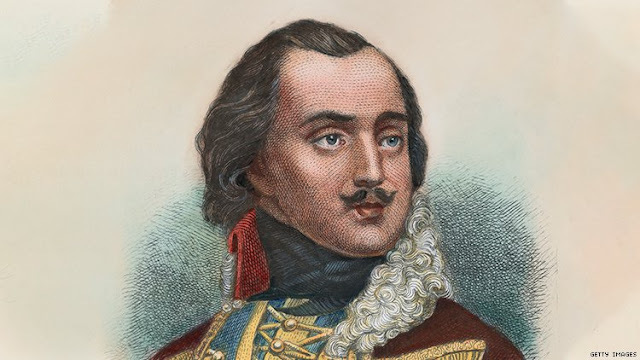 When Col. Richard Henderson arrived on April 20, 1775, fear of flooding caused him to have the location of the fort moved 300 yards to higher grounds. We ran no risk of flooding during our dry stay, but it was an incredible feeling to camp on the very same steps where Daniel Boone once laid his head. Of course, at Boonesborough, history is everywhere. 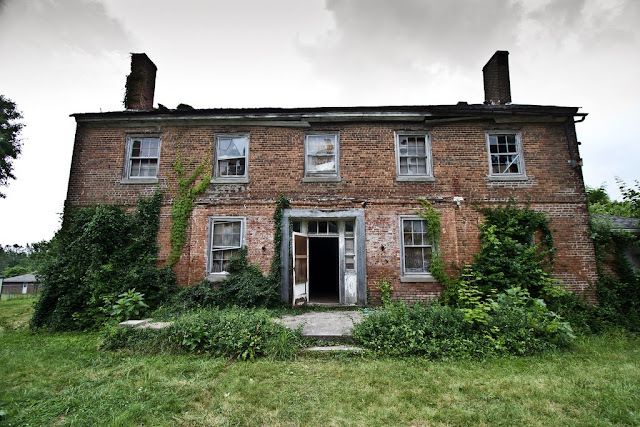 The fort was the first town chartered in the Kentucky territory, in an act by the Virginia legislature in October 1779. 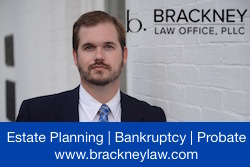 It was established in 1775 by the Transylvania Company, the North Carolina outfit established by Richard Henderson. The Transylvania Company hired Boone to lead the expedition into the Kentucky wilderness. 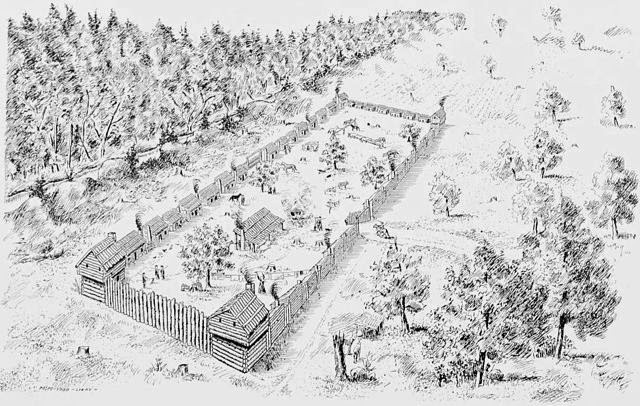 Illustration of Fort Boonesborough in 1778. George W. Ranck, 1901. In was on the banks of the Kentucky at Boonesborough that Boone's daughter, Jemima, as well as the Callaway girls were kidnapped by an Indian raiding party and later rescued. Fast forward to 1974. In that year, the Commonwealth opened the recreated fort a short distance from where the original fort once stood. Now in its 40th year, the recreated fort remains in excellent condition and is well-operated for those visiting to learn of Kentucky's history. I hadn't been to Fort Boonesborough since probably the fourth grade, but I found the living history museum to be engaging and utterly fascinating. Three settlers' homes were laid out so that one could see how the settlement evolved with comforts being added over time. Craftsman were on hand to explain to adult and child alike the intricacies of gunsmithing, woodworking, and other trades. 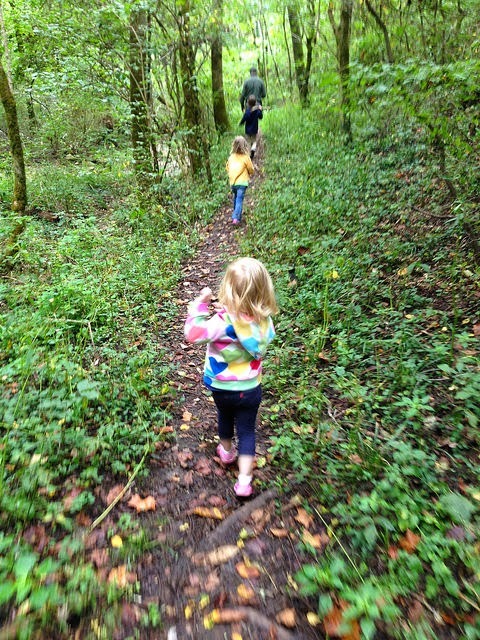 And of course, the trails between campsite and fort made for great adventure! 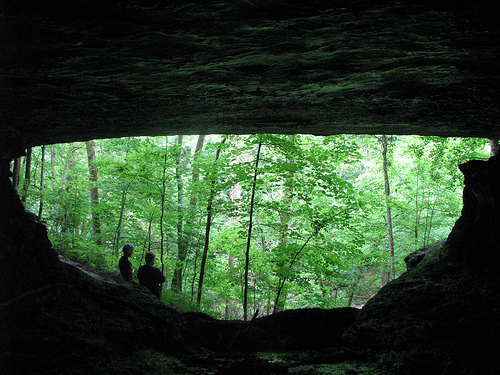 Although we could certainly endeavor to improve our creature comforts at the campsite, the two kiddos and I had a successful and fun weekend of camping and exploring Kentucky's early history. The campgrounds and fort are open year round, though the fort is only open on the weekends beginning November 1 (winter hours). 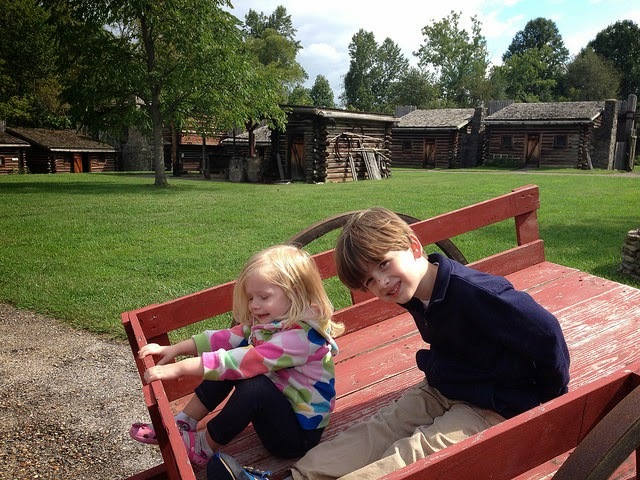 Like most of Kentucky, Fort Boonesborough is time well spent!